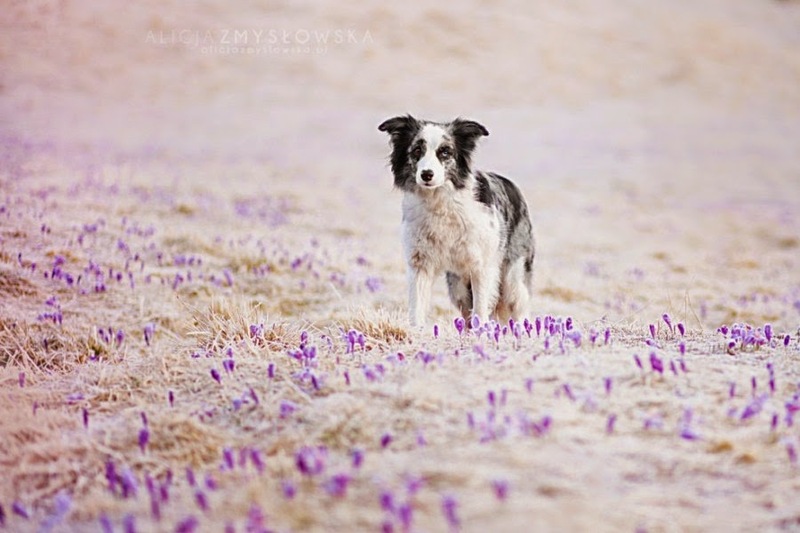 Photographer Alicja Zmyslowska has a passion for dogs, especially puppies. 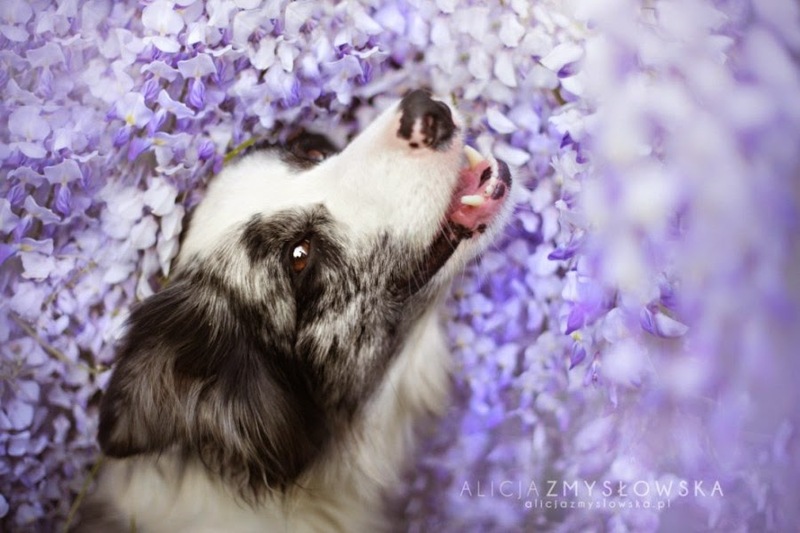 Her father and brother also photographers, so young Alicia did not even think about choosing another profession. 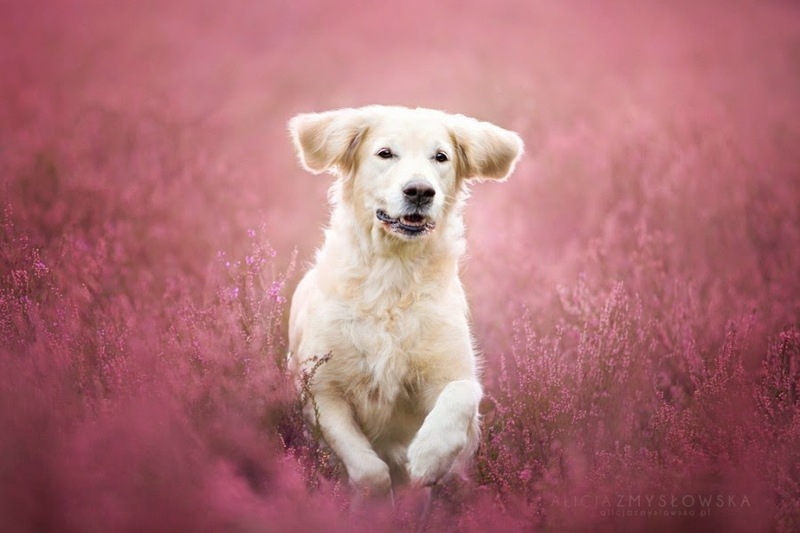 For many years, until her family in a small retriever, she was looking for its direction and passion in photography. 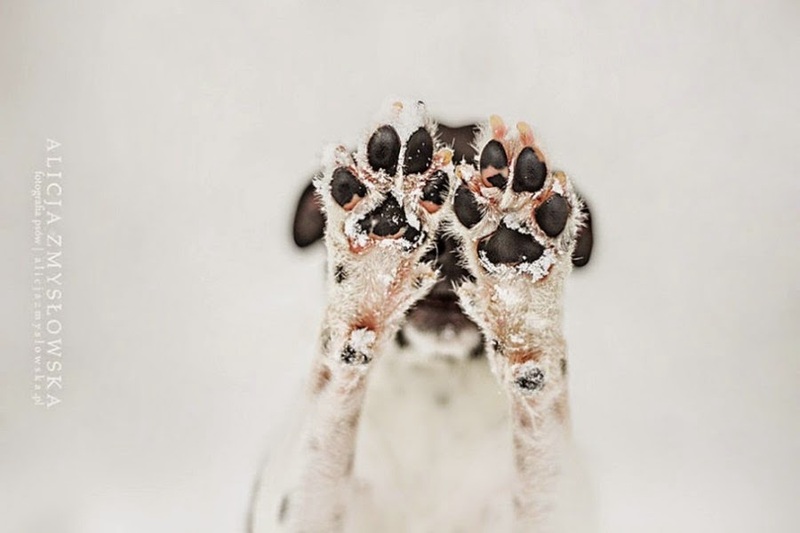 With the advent of four-legged friend in the archive Alicia began to accumulate images of home and homeless dogs and puppies. 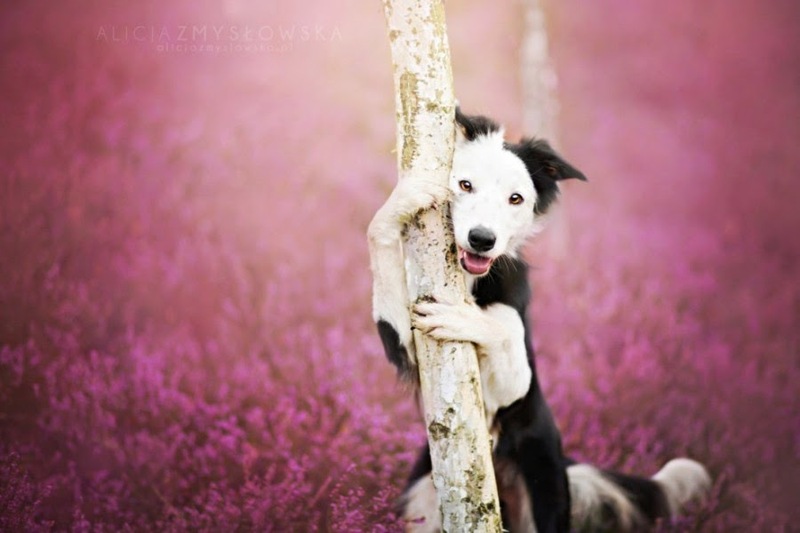 Thus she shares with the world her love with animals. 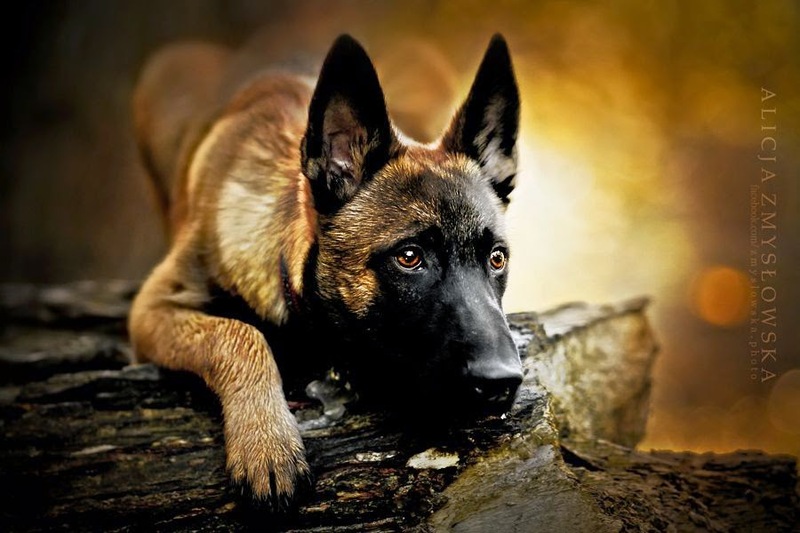 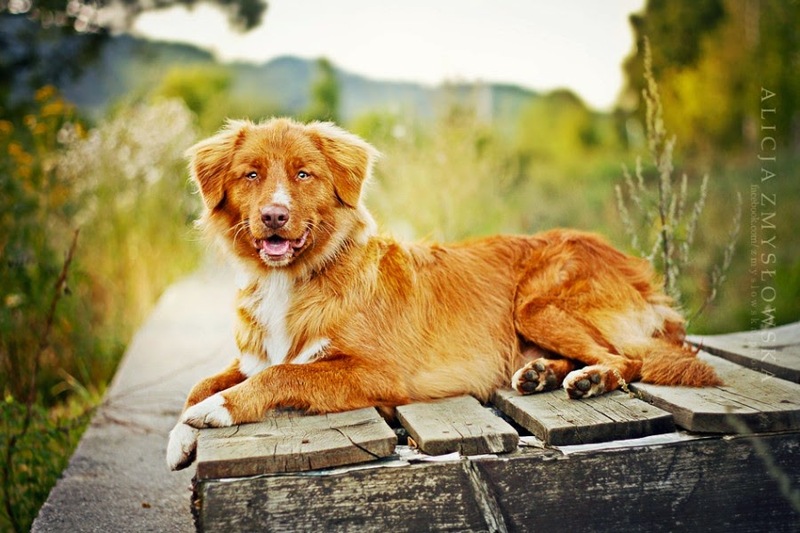 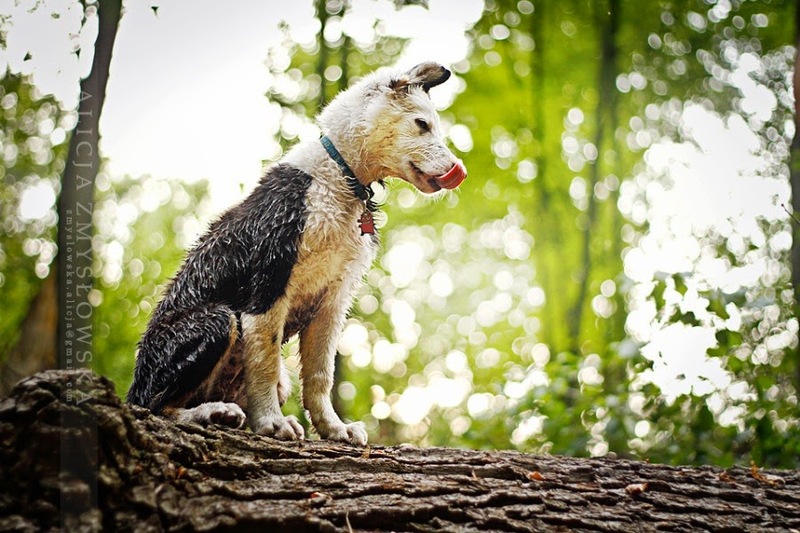 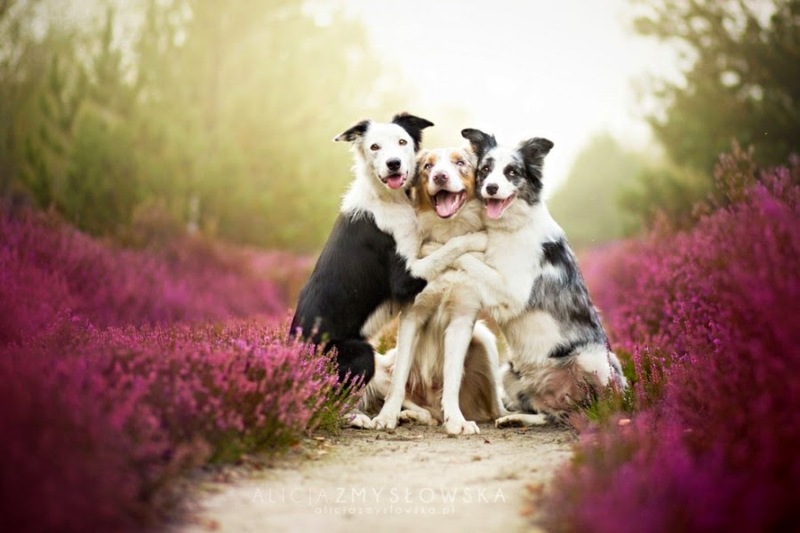 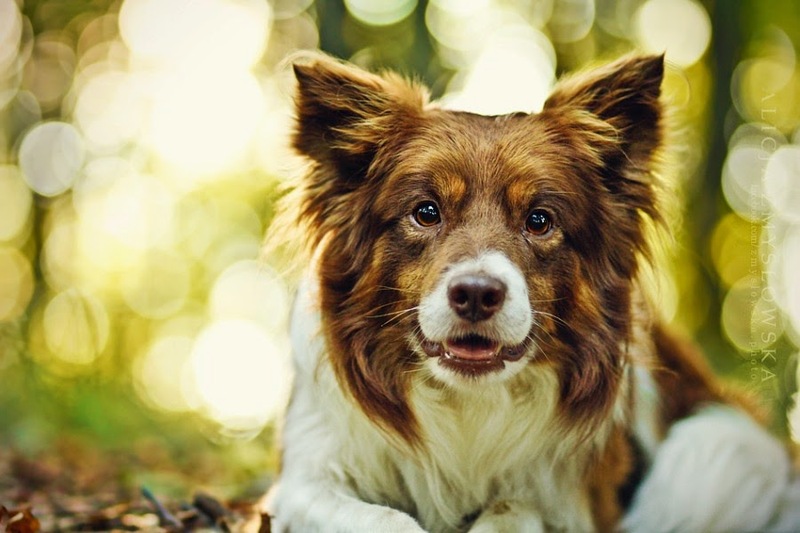 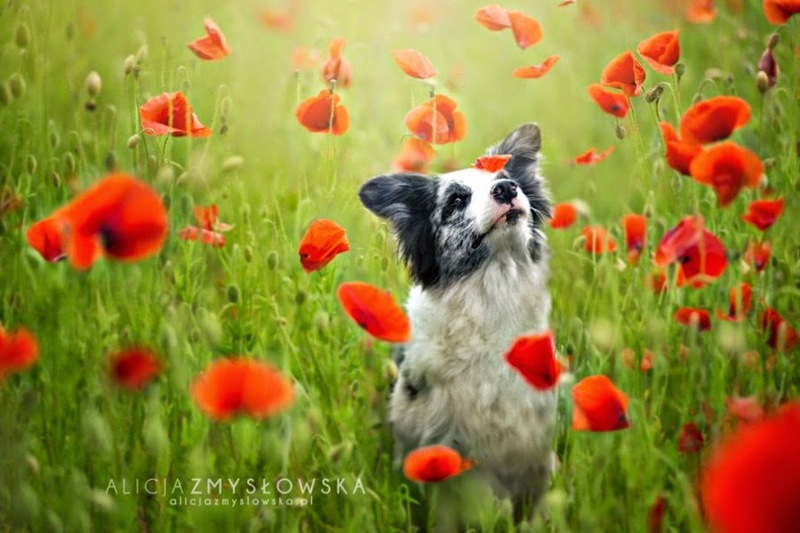 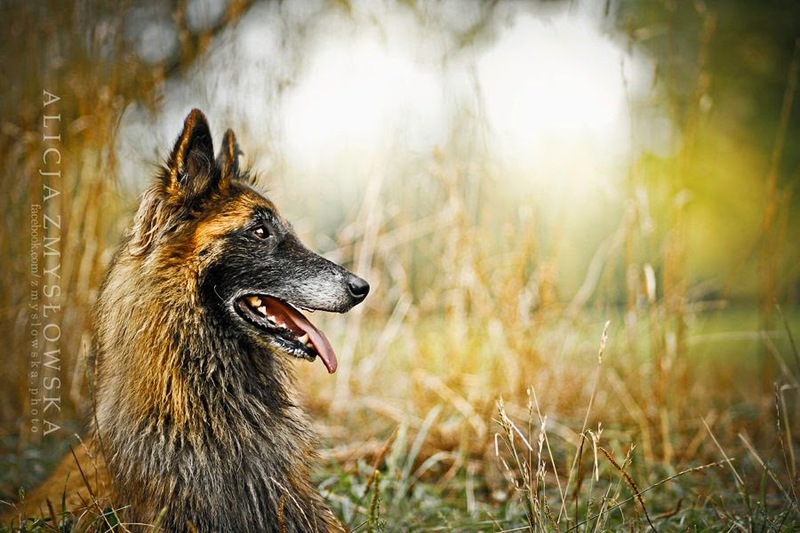 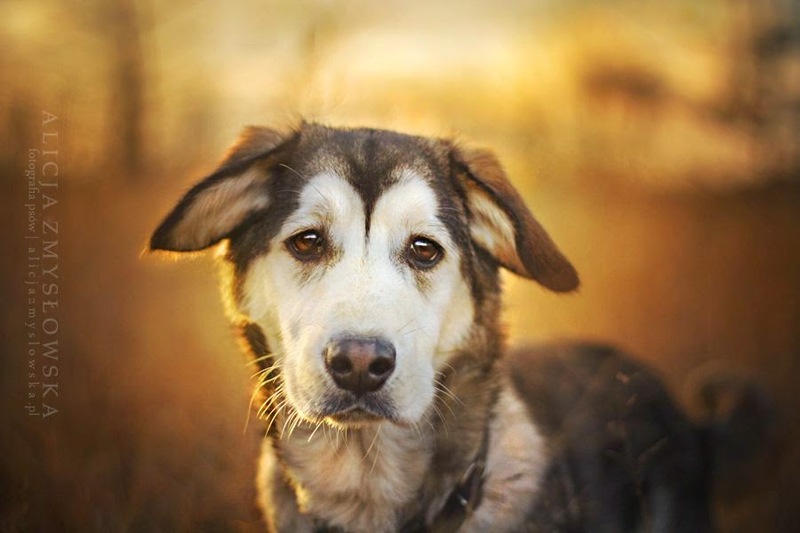 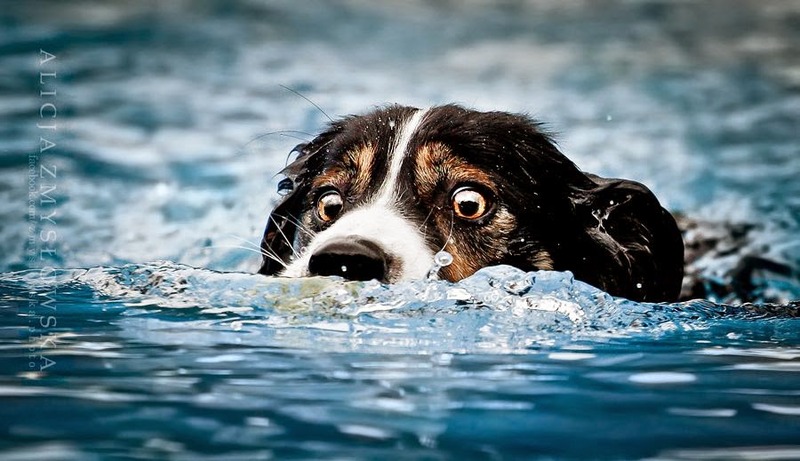 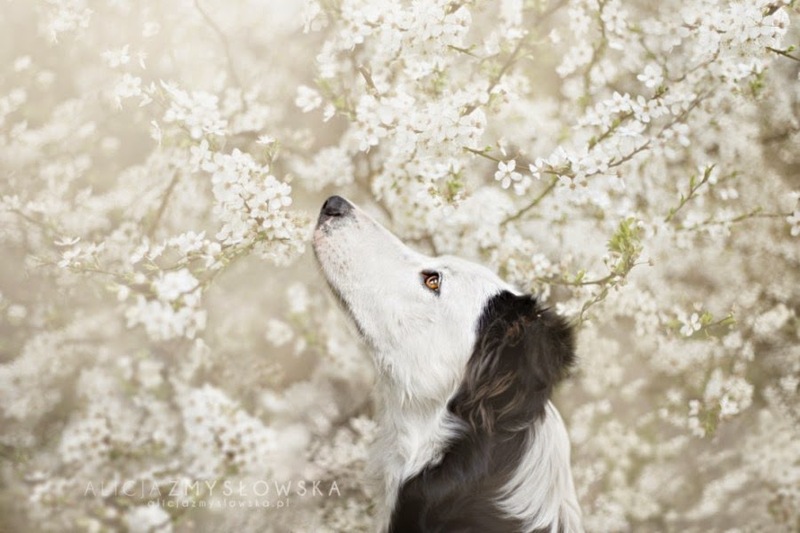 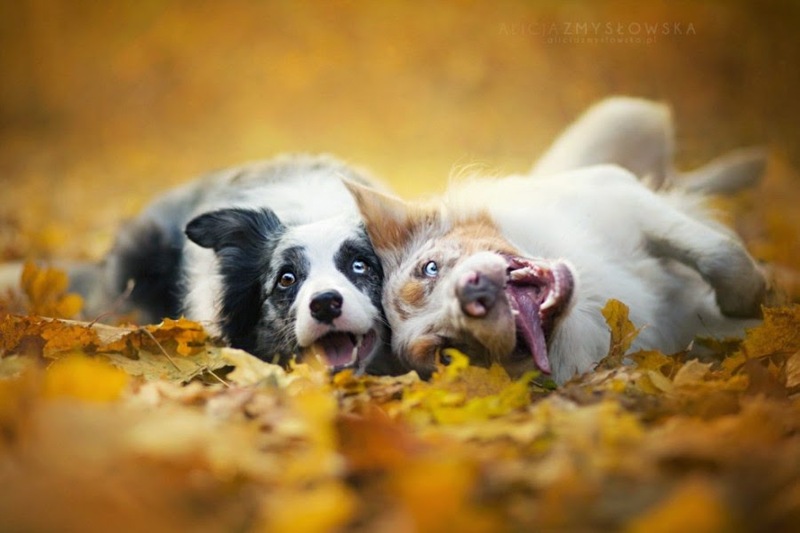 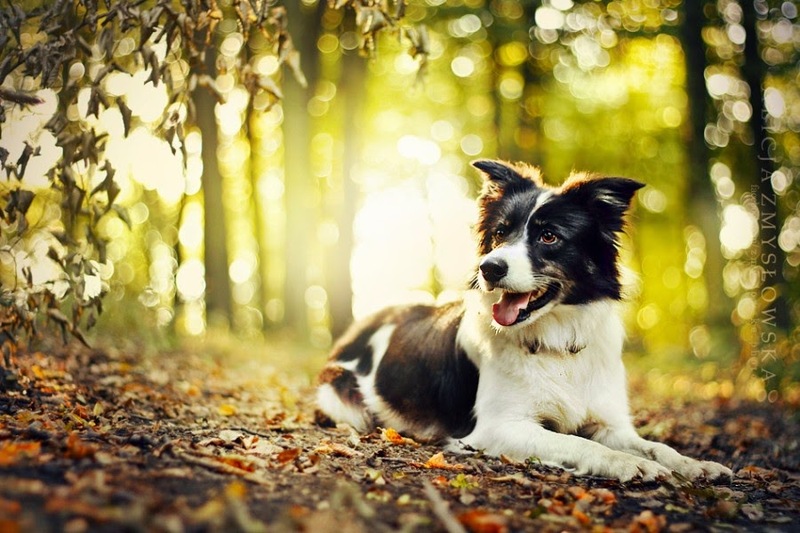 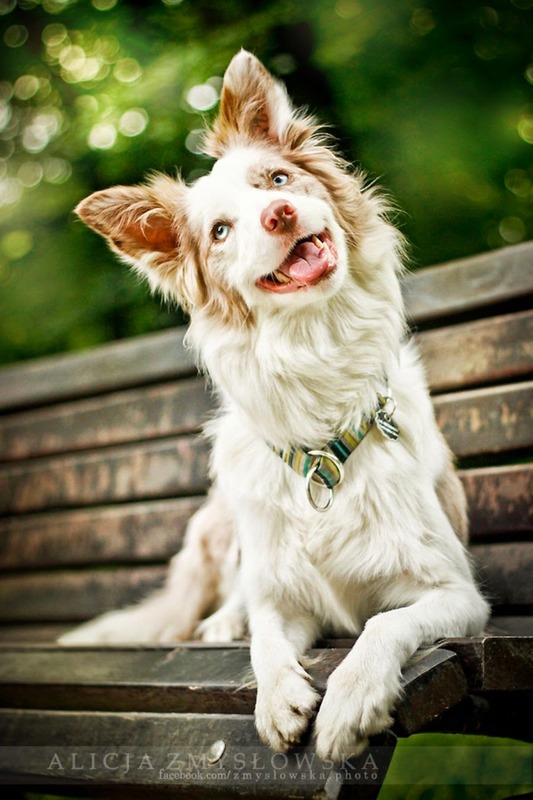 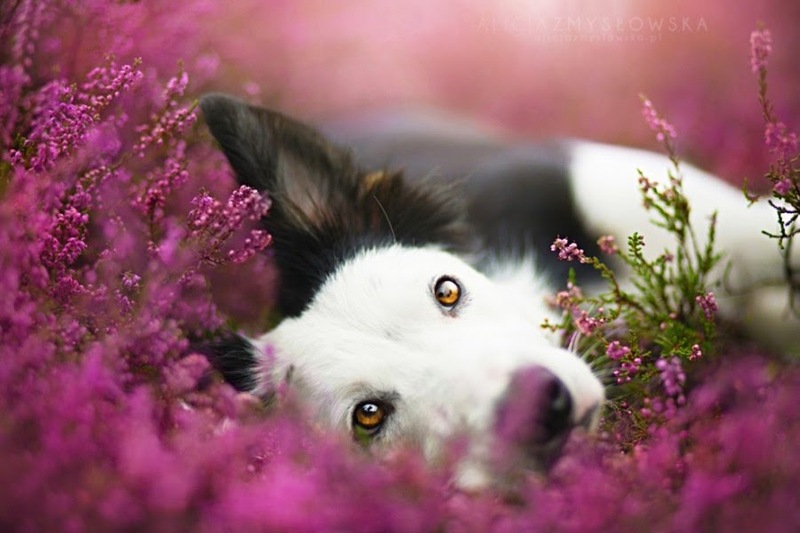 Checkout below breathtaking dogs photography of Alicja Zmyslowska and get inspired.